Congrats on joining NIIM Digital Family. Feel free to share your experiences of learning in the National Institute of Internet Marketing. Your reviews will give us an insight regarding our training program and will be helpful to provide you with the best training. We welcome your reviews which are very much valuable to us. 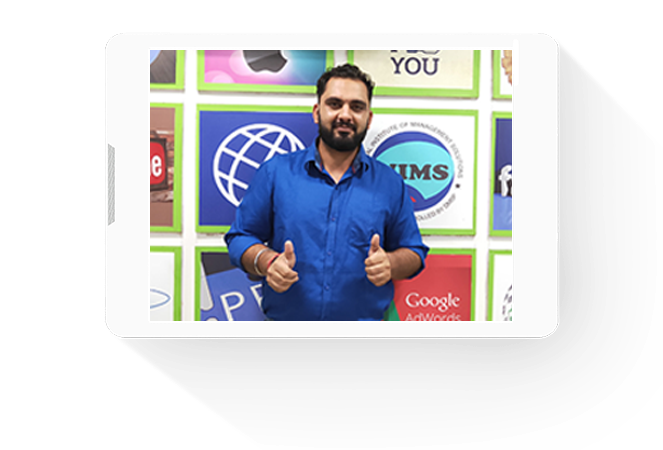 So, don’t hesitate to enrich us with your valuable suggestions and comments here on the review page of the national institute of internet marketing and also get your queries solved here.